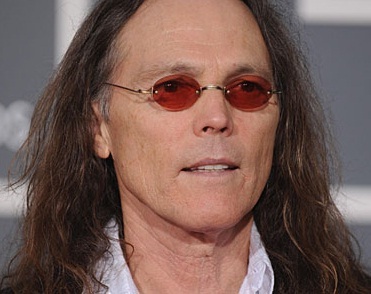 Timothy Bruce Schmit (born October 30, 1947) is an American musician and singer-songwriter, best known for for being a member of the Eagles. 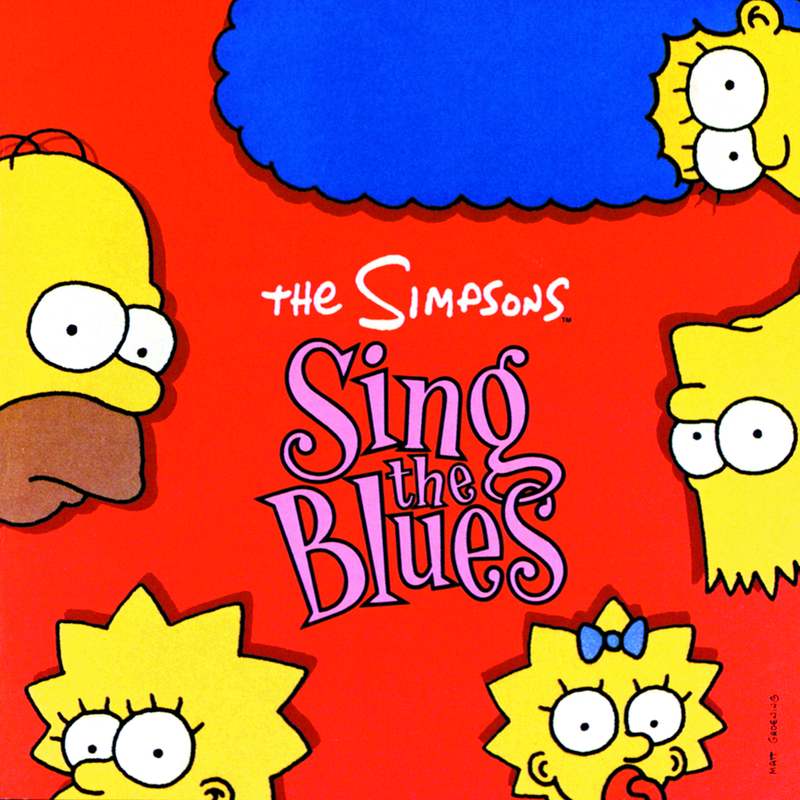 He worked on the albums The Simpsons Sing the Blues and The Yellow Album. Modified on September 13, 2014, at 17:11.